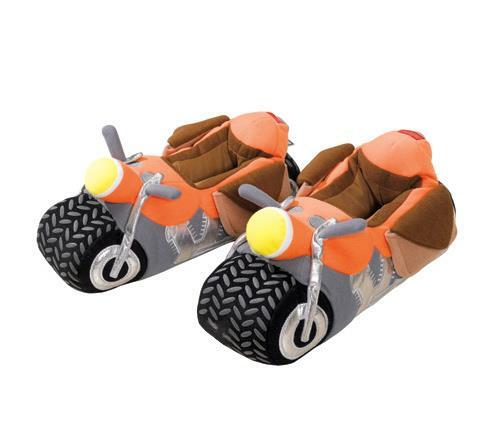 These plush motorcycle slippers are incredibly popular in the MCN Shop already. 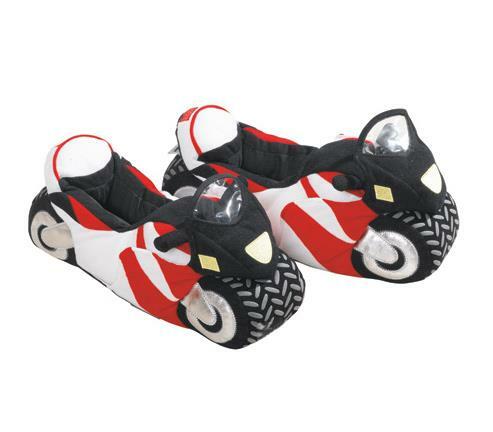 Not only are they available in kid and adult sizes, you can choose from three different styles of bike- sportsbike, chopper, or tourer. Oddly though comfort and performance are the same across all models. 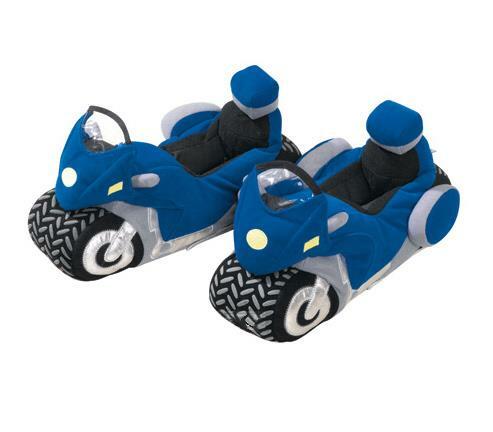 The slippers cost just £14.95 (& p+p) from the MCN Shop.